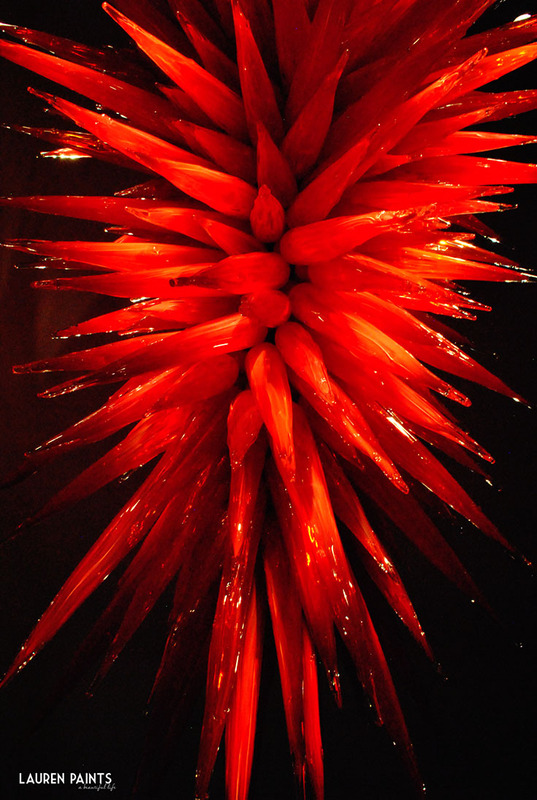 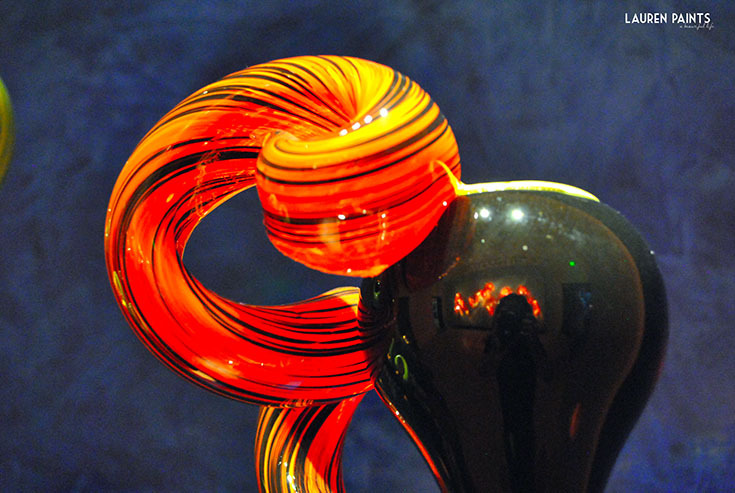 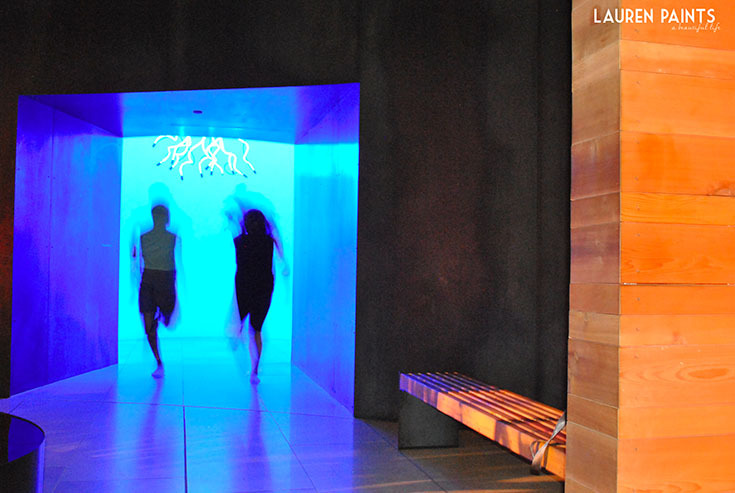 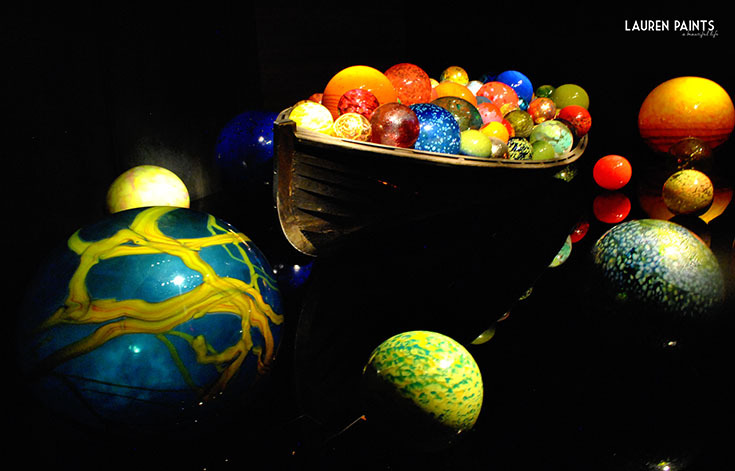 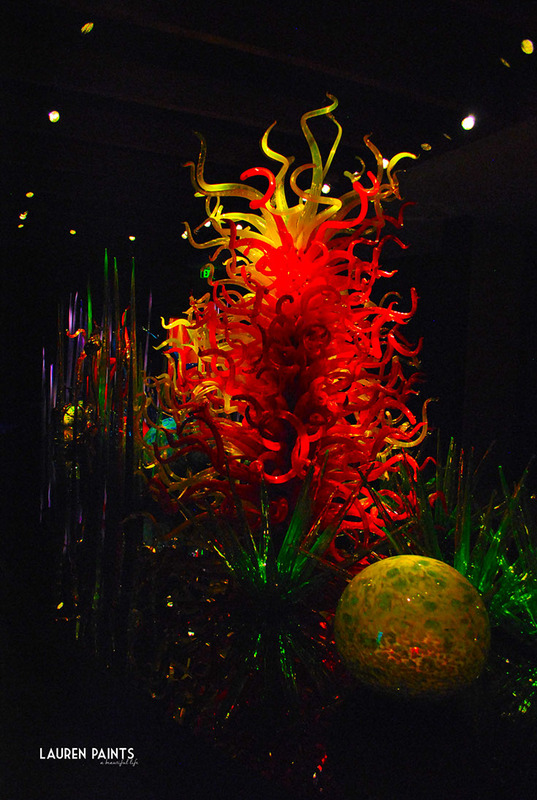 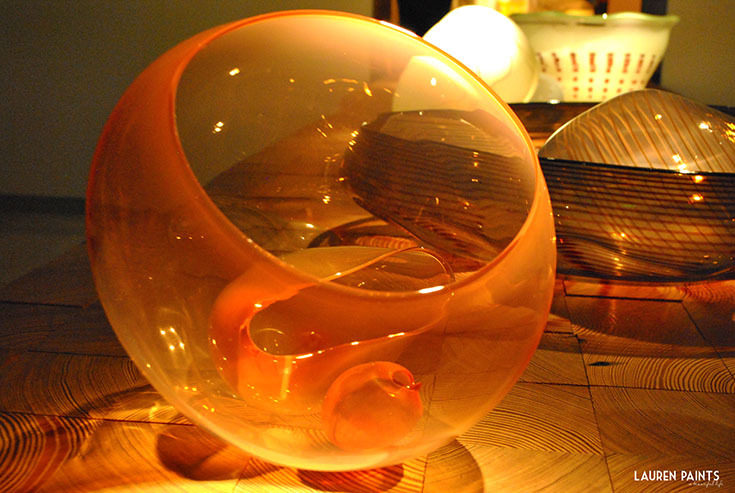 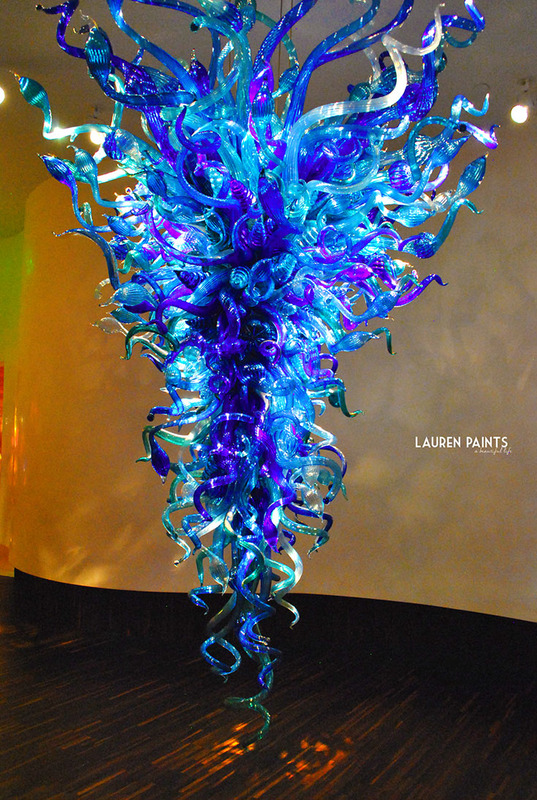 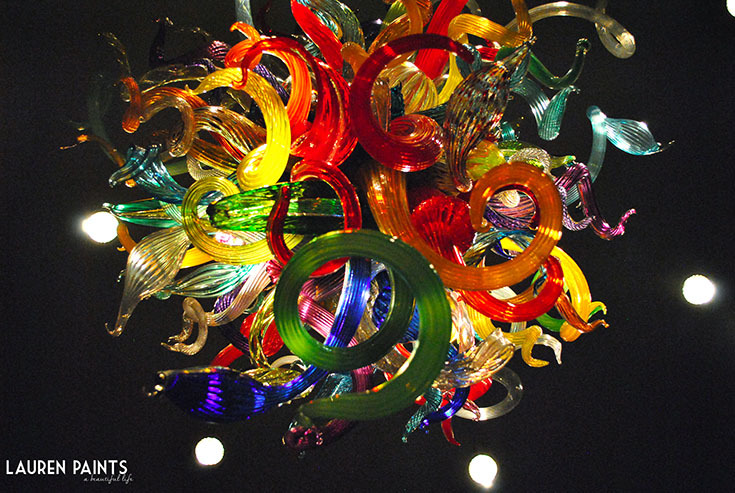 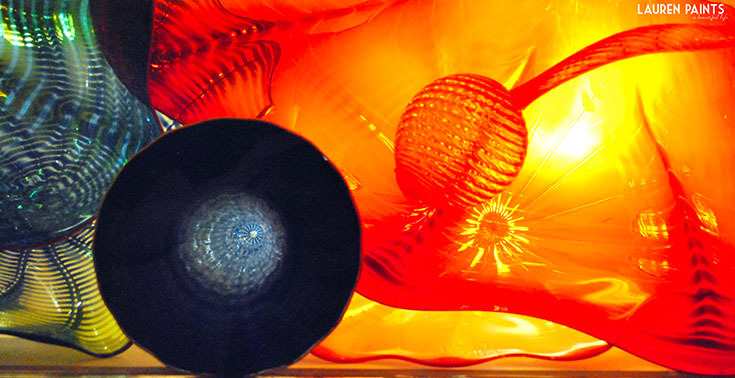 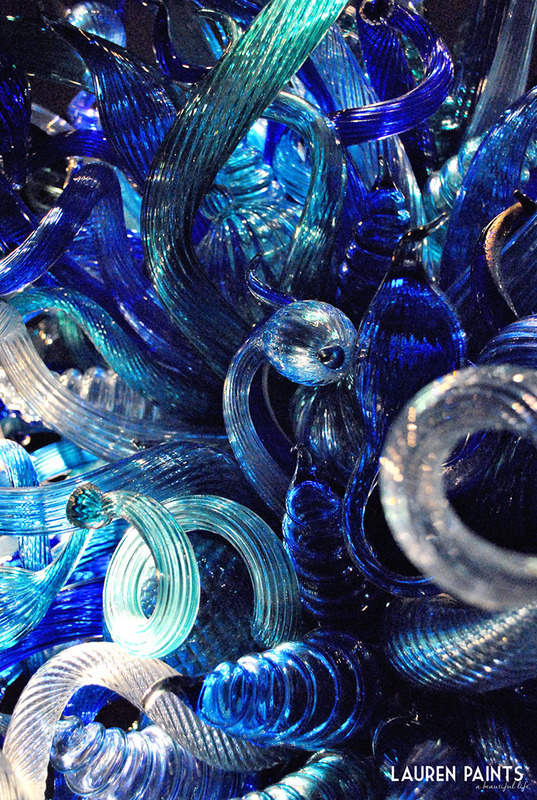 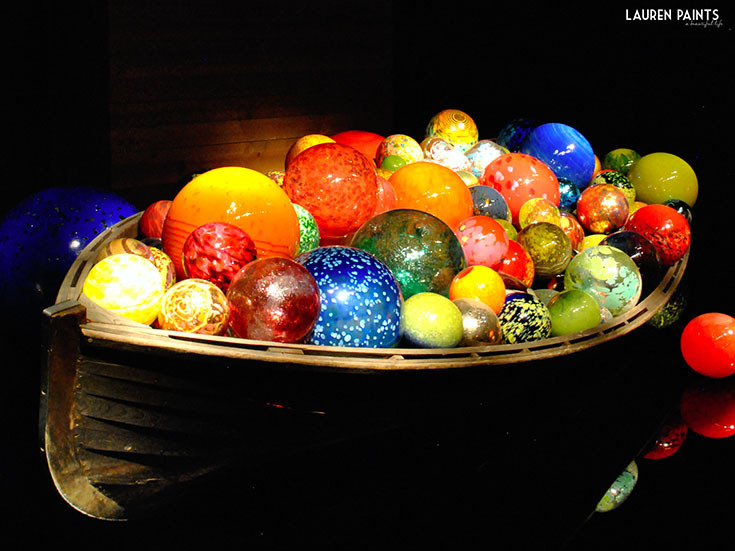 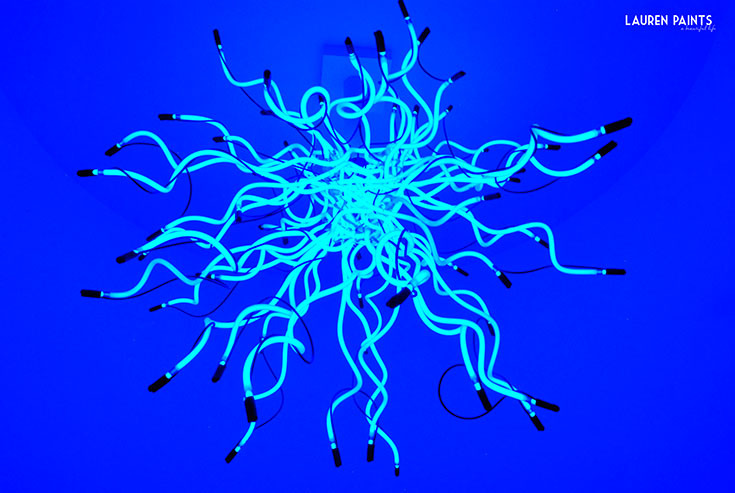 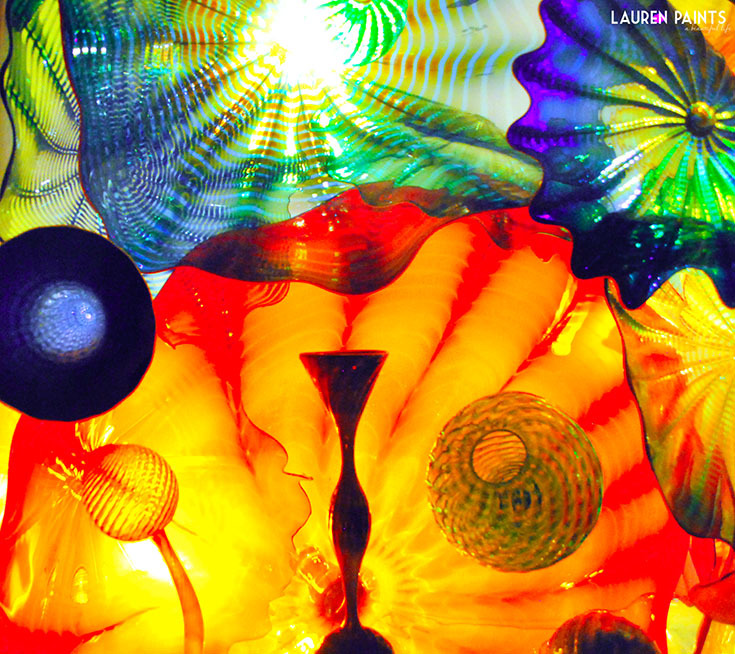 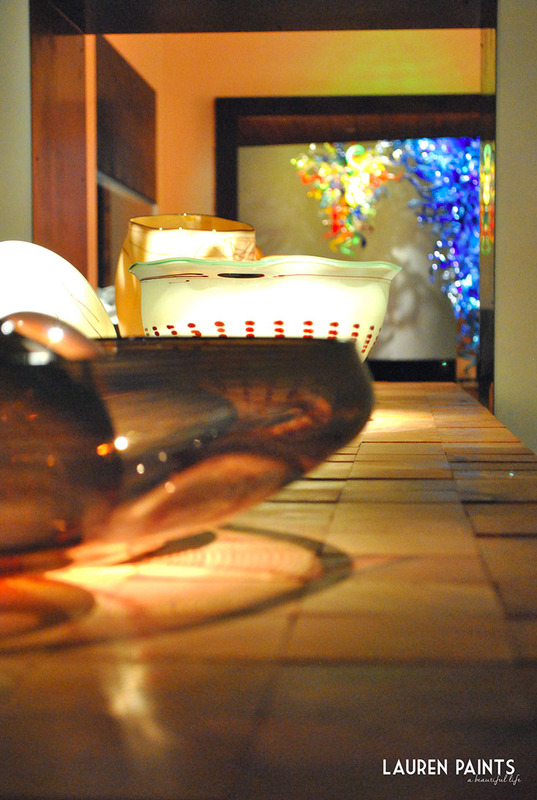 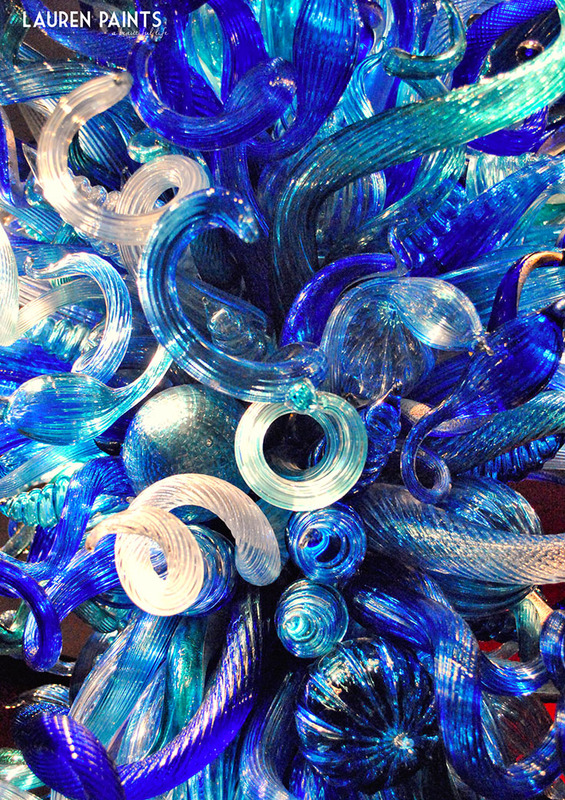 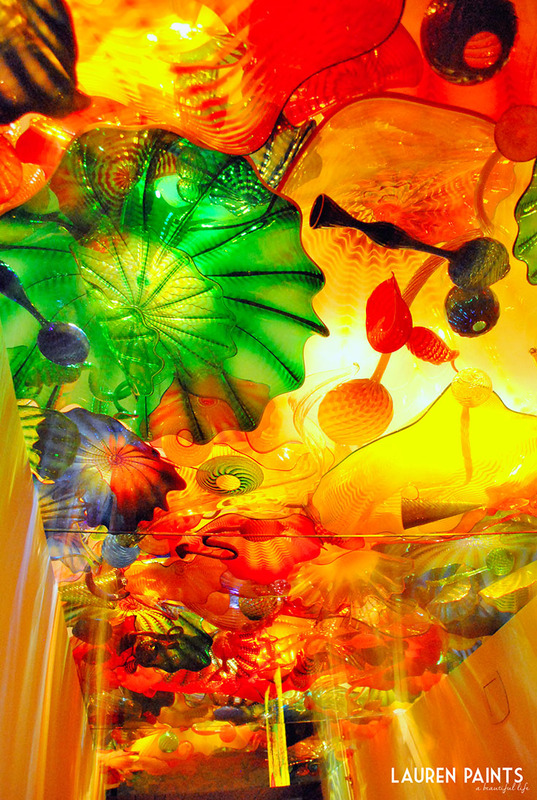 The Chihuly Collection: St. Petersburg’s Little Gem - Glass Work That Will Blow Your Mind! 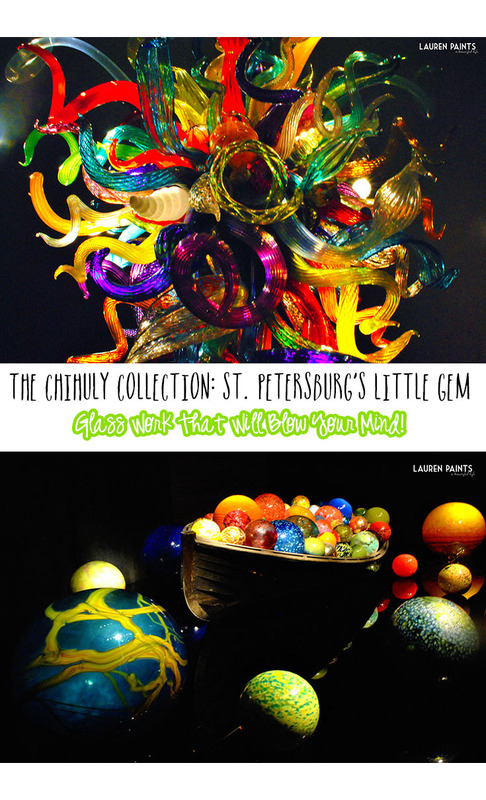 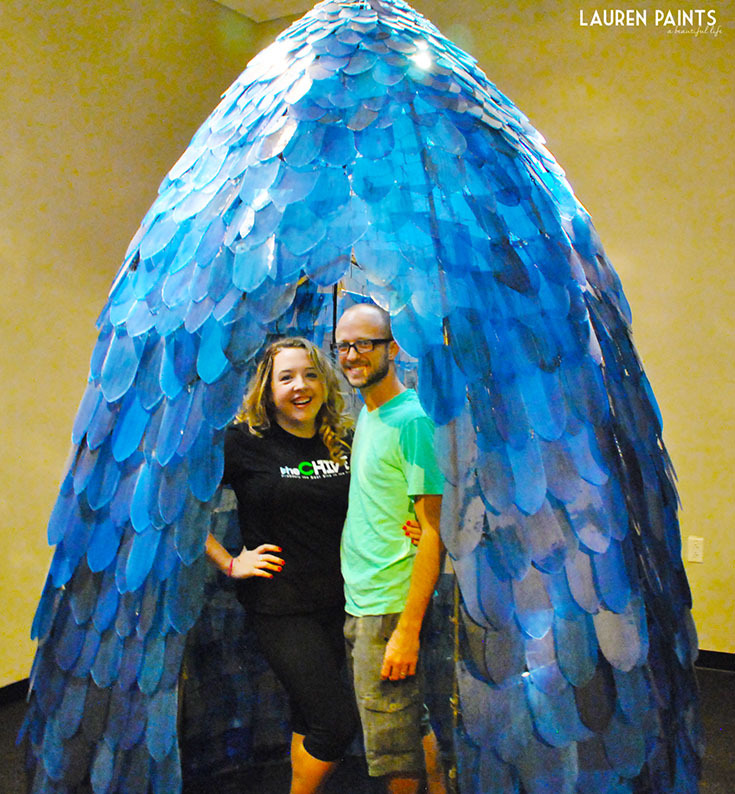 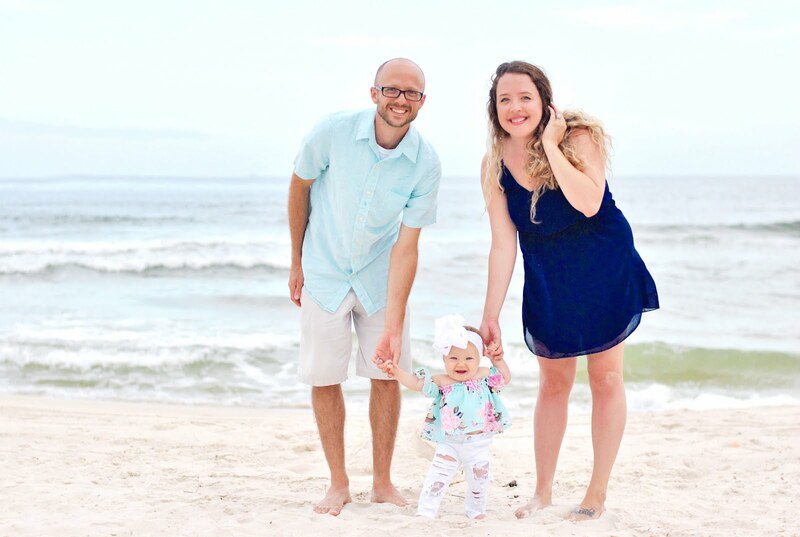 I recently went on a little adventure to The Chihuly collection, an amazing spectacle located in the heart of Downtown St. Pete and a true sight to see! 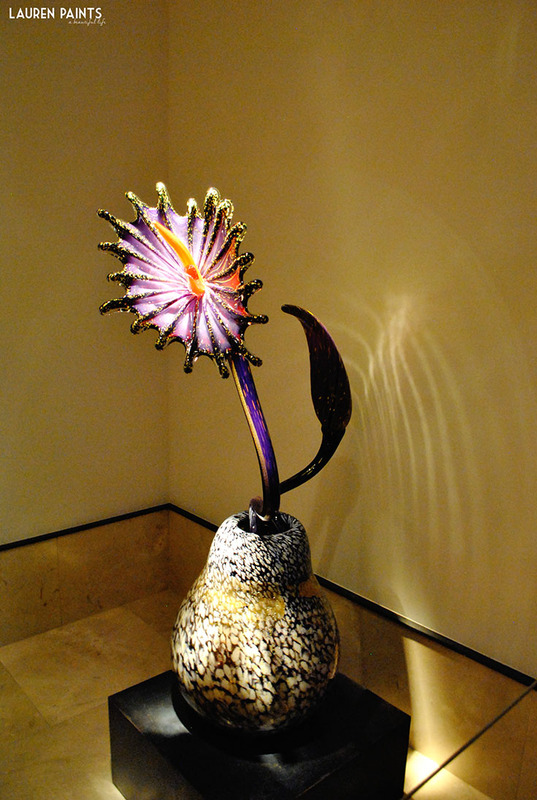 I've lived in the area for several years so I've heard his name before, I've driven by the collection and dreamed about what was inside, and I've actually worked at businesses that featured some of Chihuly's works so I've been a fan for a while now but visiting his collection really made me fall in love with his style, his intent, and his vision. 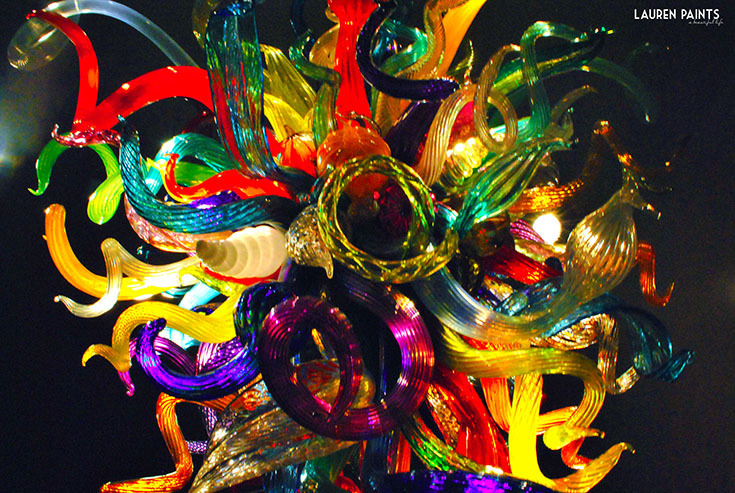 His art makes you think, it also leaves you in awe of his talent; something I think any artist can appreciate. 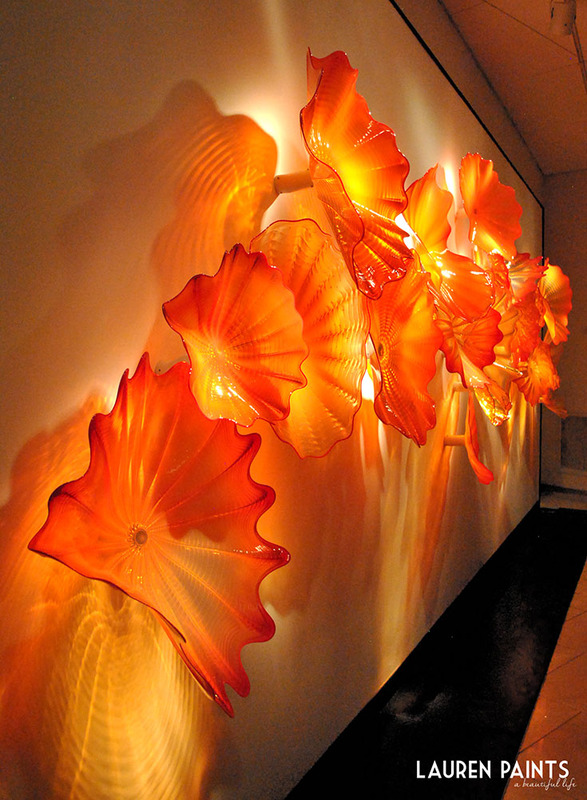 I'm unsure of the name of all of his creations, I actually went to visit the collection on a weekend so I didn't go on a docent led tour, if you would like to have someone lead your tour visit M-F for the opportunity to learn the Chihuly lingo. 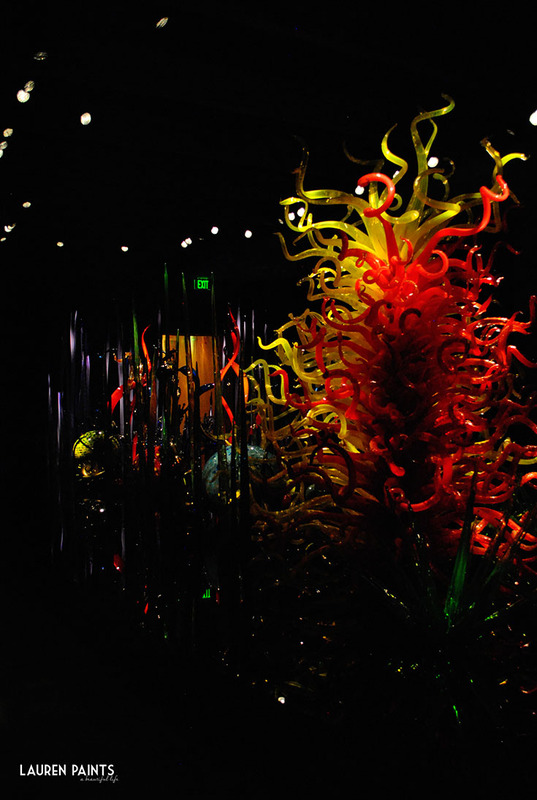 I'm just going to give you all the pictures at once because, they are all so beautiful. 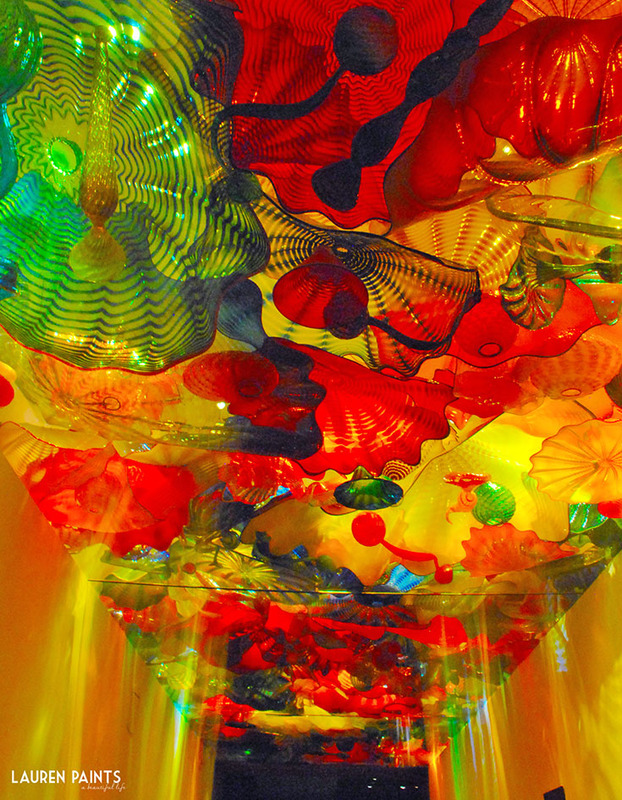 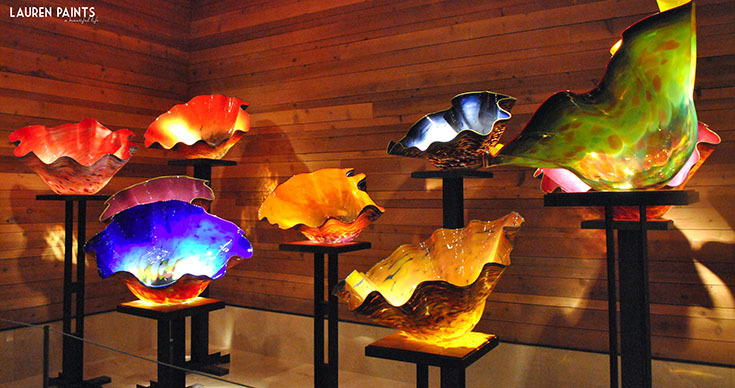 Next time you visit The Tampa/St Petersburg area, be sure to add The Chihuly Collection to your list of sites to see.